After being drawn to the genre after years of casual listening and seeing a natural evolution in their design style as influenced by the culture, they began with creating their own mixes to satisfy their day-to-day at the office. With No Doubt being a burgeoning DJ in NYC, and X, who is the A&R of the duo having access to special events, they used the resources at their disposal to move forward. Their curiosity and passion for music led them to study the contemporary leaders of the genre, from DJ A-Trak, DJ AM, The Martinez Brothers, Afrojack, Swedish House Mafia, amongst others. That being said, the duo are set to release their debut mix project mid-summer 2010. 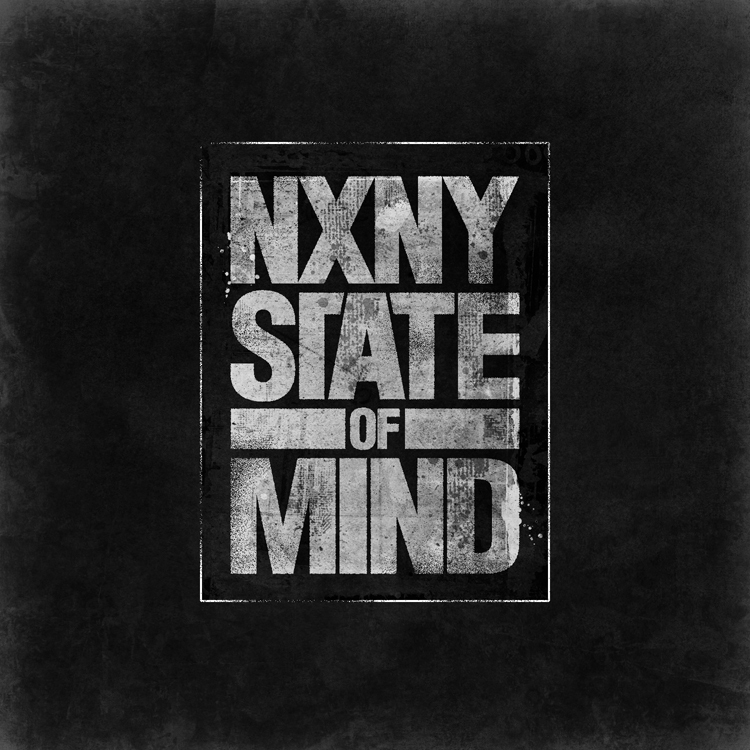 For now, enjoy this preview of NXNY State of Mind. Freeway & Jake One went all out with this package: money green marbled double vinyl, 4 Freeway Bills, 4 Jake One Bills, with lyrics and liner notes on the backsides, a Gate Fold Sleeve, plus a download card with the Instrumentals and MP3s. This unique package was put together by Hip-hop’s Iconic Designer, Brent Rollins. The Stimulus Package is available now for pre-order from Fifth Element. •Entered into a drawing for 1 of 5 $100 CASH prizes! • Receive a Fifth Element Stimulus Check signed by Freeway & Jake One, your check will be good for 15% off a future purchase online. • Receive both The Beat Made Me Do It mixtape & Freelapse mixtape. • Instant digital download of the leaked track You Know What I Mean 320 kbps. 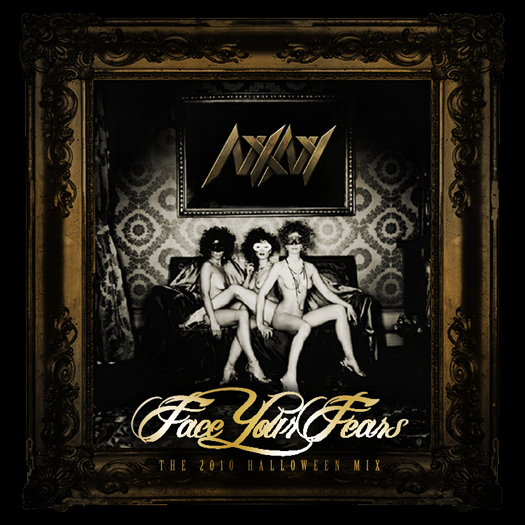 In the download you will get the explicit, edited and instrumental version of the song.